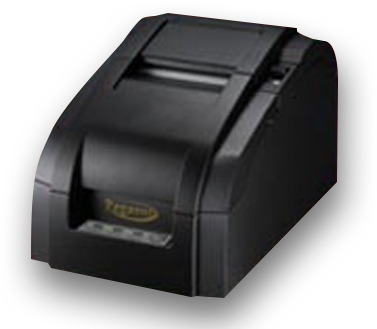 Thermal printers utilize a chemically treated label/stock that turns black when the thermal printhead applies heat to the surface of the material. 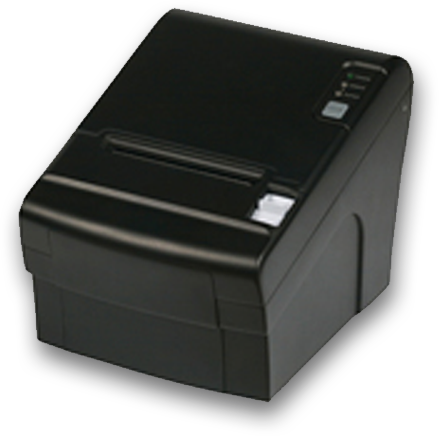 These printers don't require any ribbon, ink, or toner to print, making them a very cost effective solution. 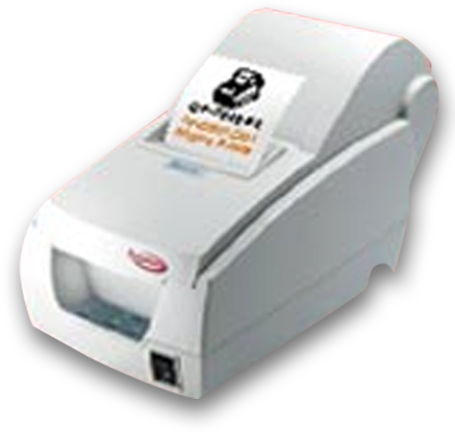 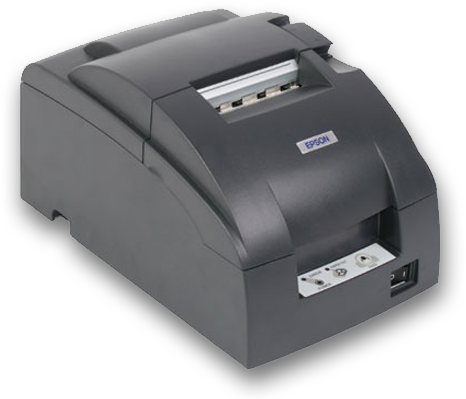 Direct thermal printing can fade over time and should avoid excessive heat or exposure to sunlight for the best results. 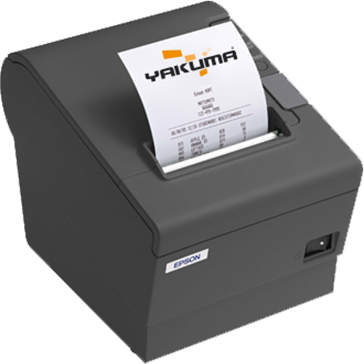 Though not an ideal long-term option, direct thermal printers are great for applications like shipping labels, receipts, and short term product labeling. 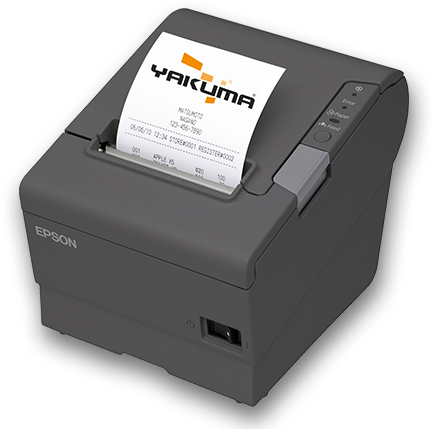 receipt printer which is exceptionally easy to use.